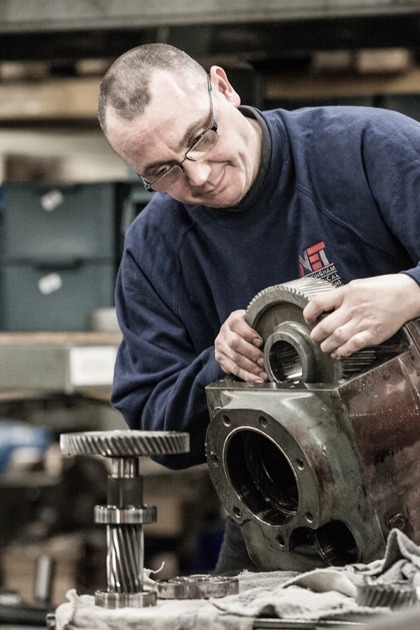 Mark has been a maintenance engineer since leaving school and has spent his working life repairing industrial gearboxes. This gives him a vast knowledge and experience. In his spare time Mark enjoys football and socialising with friends. Mark has also recently taken part in a skydive for a local Children’s Cancer Ward, so a big round of applause for him.